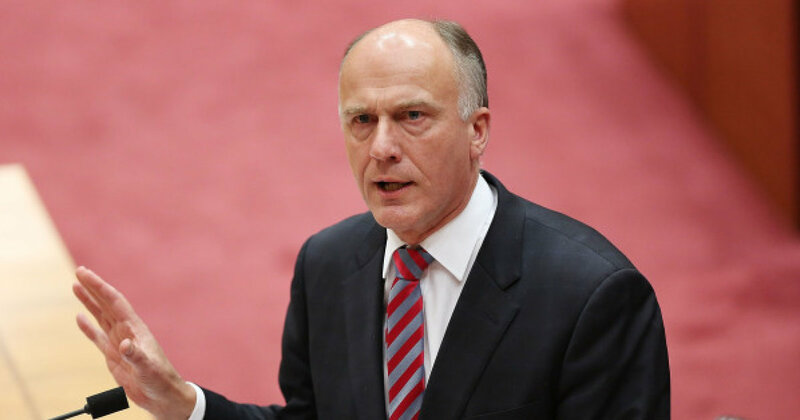 Liberal Senator for Tasmania, Eric Abetz, has publicly declared support for CANZUK free movement and free trade, citing recent developments towards the initiative as “welcome news”. “I am very pleased that talks of a trade deal between Canada, New Zealand, the United Kingdom and Australia are progressing well to a point where officials are now considering it very likely. 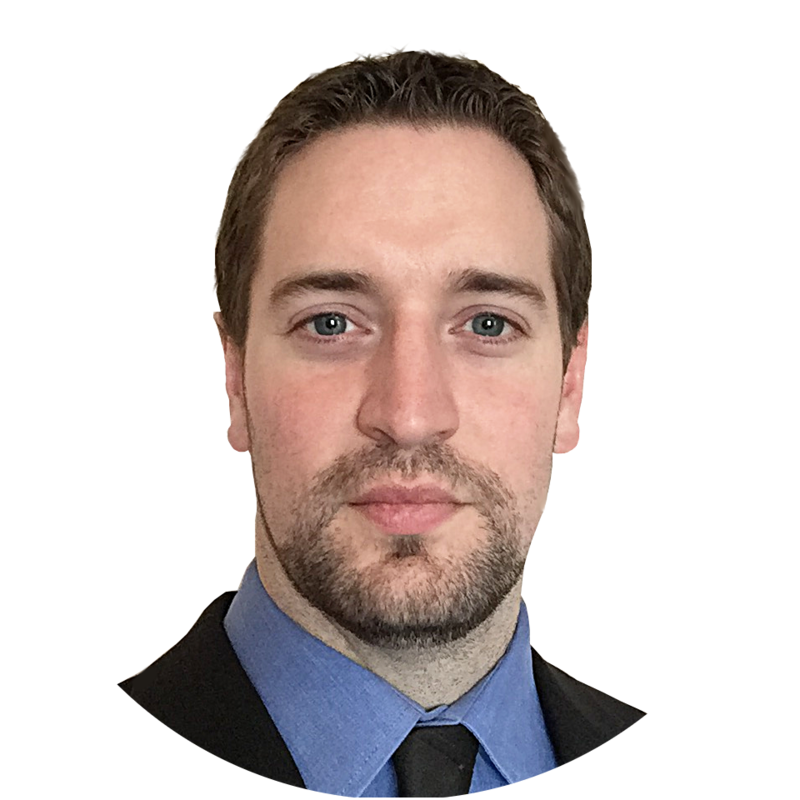 It’s logical for our four nations who share a Monarch and similar systems of Government to engage in a more formal partnership and trade links between our nations“. Abetz also referred to CANZUK International’s proposals as “an exciting opportunity” in the wake of Brexit. CANZUK International has forwarded Senator Abetz its recent policy paper entitled “The Future Of The Trans-Tasman Travel Agreement“, detailing plans for Canada and the United Kingdom to engage in free movement with Australia and New Zealand under current travel arrangements between the two countries. The paper was also forwarded to the Australian Department of Foreign Affairs and Trade, where it will be considered for adoption within Australia’s upcoming Foreign Policy White Paper. Senator Abetz joins a large list of senior government officials supporting CANZUK free movement and free trade, including David Seymour MP (New Zealand), Erin O’Toole MP (Canada), and Andrew Rosindell (UK).